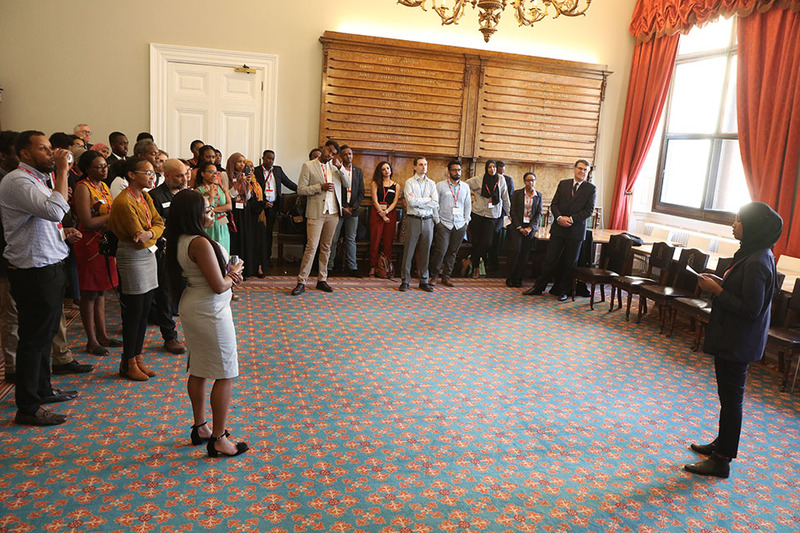 The second ATM Fellowship networking event took place on Tuesday, 9th May 2018 at the Foreign Commonwealth Office. The ATM Fellows, who are now midway through their Law and Leadership programme, were joined by colleagues from a wide variety of agencies sectors. Ben Lyster-Binns, Head of Joint Foreign & Commonwealth Office-Department for International Development Somalia Unit and Former British Ambassador to Uruguay opened the event highlighting the FCO’s current work as well as pathways to the Civil Service and the career progression opportunities available for the Fellows to take up once they’ve graduated. 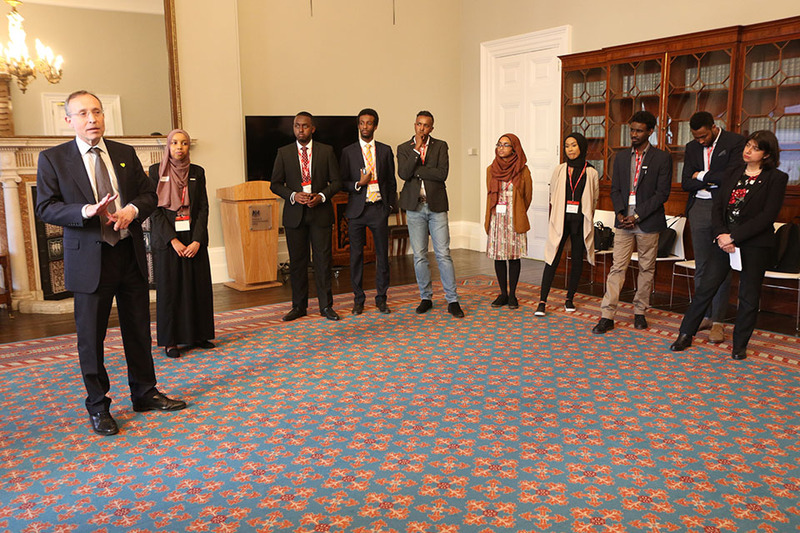 Mohamed Abdisalam, who represented sponsor Dahabshiil, addressed guests and shared Dahabshiil’s commitment and vision for the future of the Fellowship programme. In addition, Mohamed highlighted their various international projects with other NGO’s. 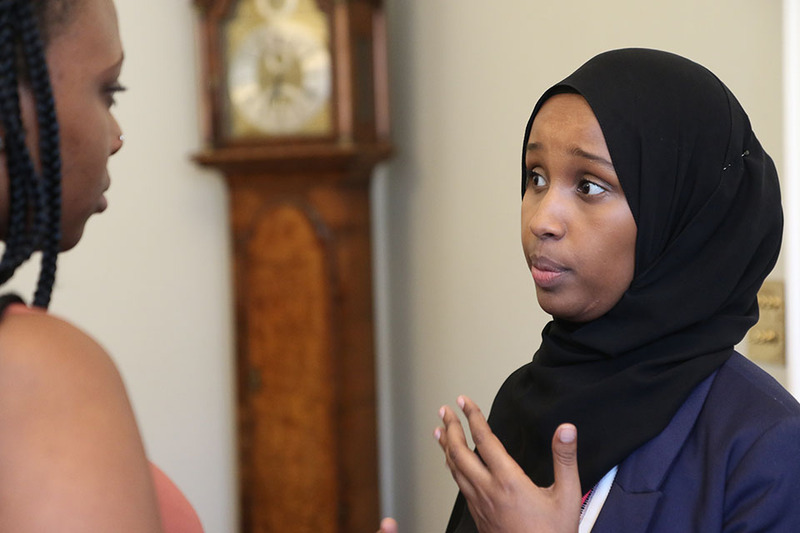 The fellows then took over as Amal Abdi, an ATM Fellow who also serves in the National Health Service (NHS) as an IT Systems Support Officer, talked to the audience about her own personal development on the course. 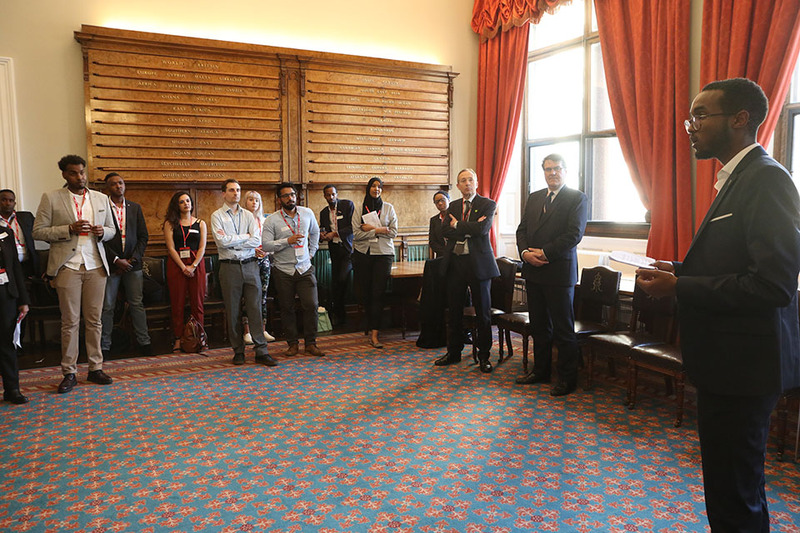 The networking session commenced soon after and with our guests from various Government departments such as the Ministry of Justice, Mayor’s Office as well as other non-governmental bodies such as Chatham House. Hamdi Mohamed, another one of our fellows, helped to round off the event by introducing our final speakers, the MP for Heston and Feltham Seema Malhotra and MP for Hammersmith Andy Slaughter. Andy gave a very inspiring, powerful and moving speech and praised the programme for its commitment to improving social mobility in the United Kingdom for under-represented communities.